Two years ago, when Mumbai-based world music band Maati Baani released a cover of Michael Jackson's song Heal the World, it went viral on social media. Even today, people love to watch it on YouTube. The reason is simple - it involves 45 child artists singing and playing musical instruments from different countries like India, China, Russia, South Africa, Japan, Canada and The United States of America in perfect cohesion. 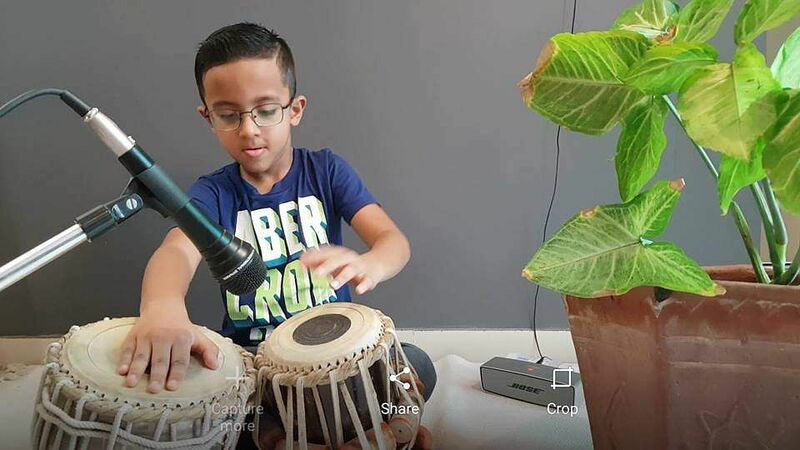 Understandably, as soon as the video was released, the comments section blew up with questions about the identity of these kids — including Shayaan Udeshi, a young tabla player. Shayaan started learning to play the tabla when he was just three years old. 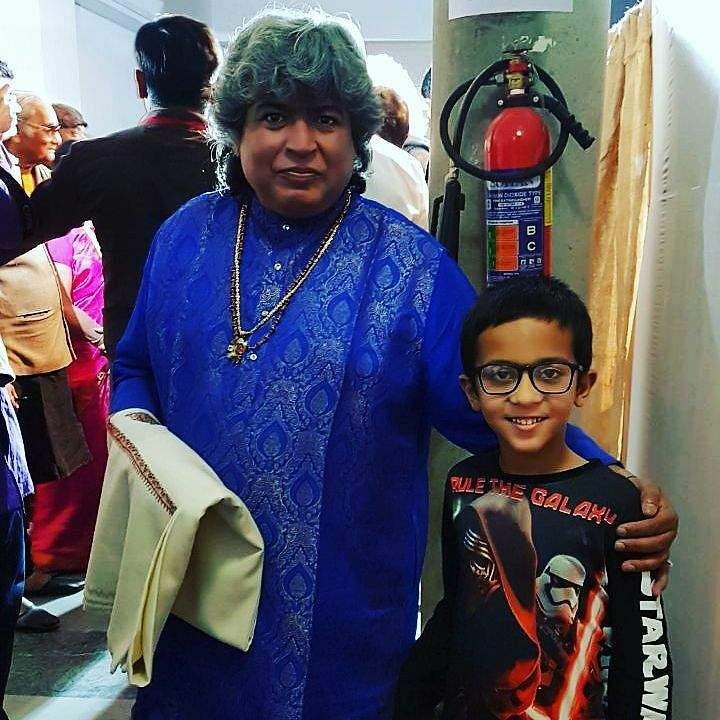 Having been inspired by his father Suril Udeshi, who plays the tabla non-professionally, this little kid developed an interest to find out how the Indian instrument produces its sound. "Music runs in our family blood. I used to watch my father play the tabla with so much of interest that even I started playing it when I was three. I would jump with joy whenever he played it for me. His music filled every person around him with energy and motivation," says Shayaan. But is his proclivity for the tabla only because of his father? If not, then why not any other instrument in Indian classical or Western music? "The tabla is a versatile Indian classical percussion instrument. As such, I don't dislike other instruments or genres. In fact, I think it's now easier for me to learn other percussion instruments as I have learnt to play the tabla, which requires more skill and rigour," he says honestly. Although his father is no less than a professional tabla player and was his first guru, Shayaan's parents decided to enrol him in the Saptak School of Music, Ahmedabad — one of the best schools to learn the tabla. "At school, I learn under the guidance of Vinod Vaishnav who is a well-known tabla player. Meanwhile, Sapan Anjaria is my guru at home and he teaches me a lot of traditional and new compositions. He combines rigour and creativity in his teachings," explains Shayaan. Playing the tabla for MJ's Heal the World was the biggest break Shayaan received when he was just five years old and with that, he decided to become a full-time musician. Sharing the experience of how he felt when he learnt that he had been selected, he says, "Nirali Kartik, co-founder of Maati Baani and a famous Hindustani classical vocalist, had watched a couple of YouTube videos of me playing the tabla with my father. She was the one who called my parents and informed them that I had been selected. We follow Maati Baani’s music at home and so, we were excited that my role models had selected me to perform with them. Now, the video has crossed over 70 million views. People in my school even recognise me." Apart from Heal the World, Shayaan has given a few live performances as well. As he is young, he wants to concentrate more on practising than giving live performances. "I am still very young and it's my time to do riyaaz which means practising in the early morning hours with zero external disturbance around me — concentration and peace of mind. Because of this, I have given only a few live performances at places like Weekend Window and various tennis associations. I have been learning the tabla in Benares Baaj style and want to excel in it. Balancing time between my studies and my other hobbies like cricket, I practice the tabla for two hours a day. In the future, I hope to practice for as many as eight hours a day," he concludes.